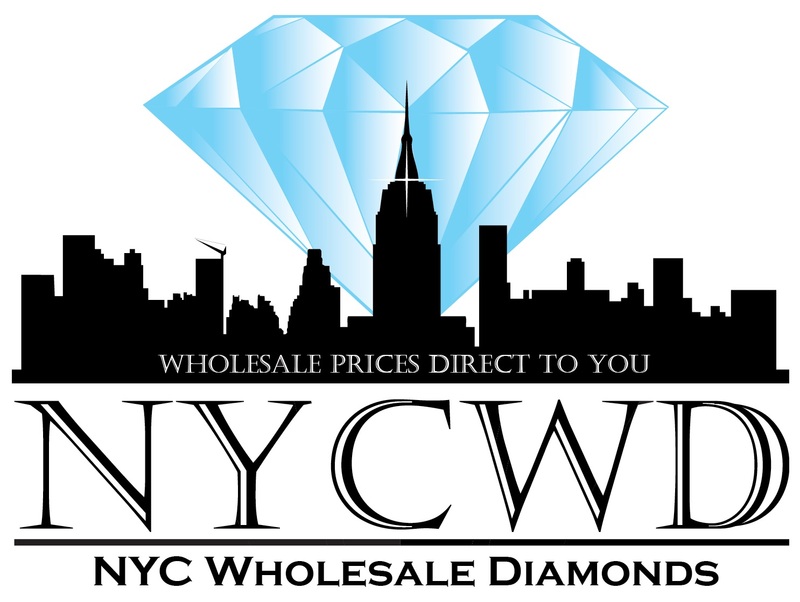 NYC Wholesale Diamonds is now the Top Rated Wholesale Diamond Company in New York City! NYC Wholesale Diamonds now has over 40 reviews appearing on various internet websites including Yelp. All with the highest Five Star Rating! Thank you all so very much. 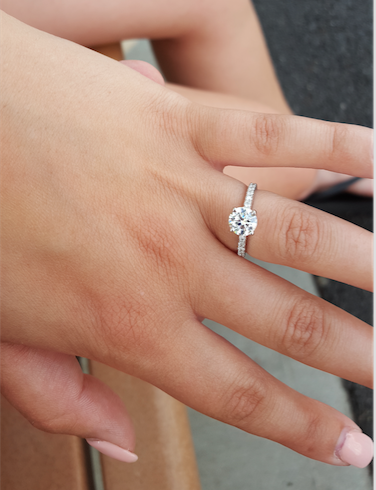 It has been an honor and pleasure helping these wonderful couples. Their happiness is my greatest reward and has been for 26 years and counting! Check out our Yelp reviews here and here.